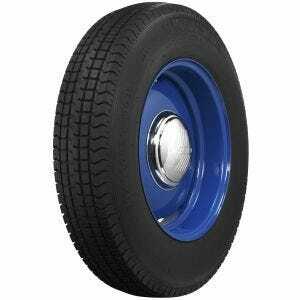 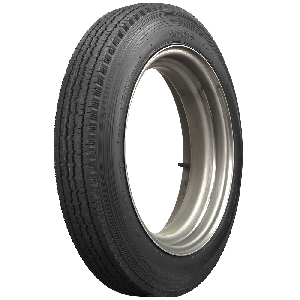 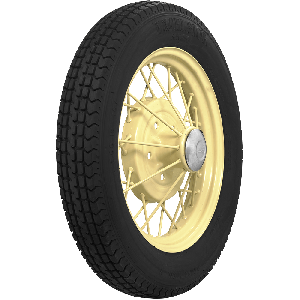 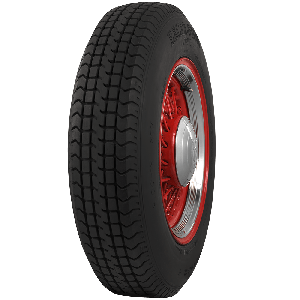 Excelsior Vintage Tires and Excelsior Vintage Race Tires feature vintage race designs in DOT approved tires that are excellent for restored race cars, hot rods and custom builds. 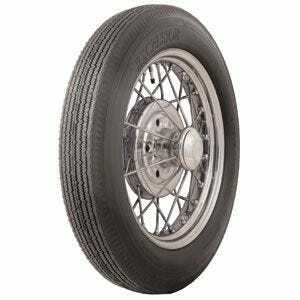 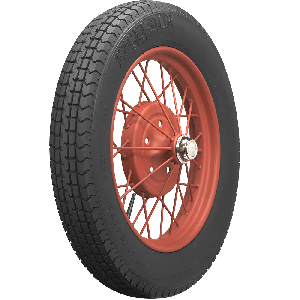 The Excelsior Stahl Sport Radial is an incredibly popular vintage race-styled tire with a completely modern radial tire construction inside. 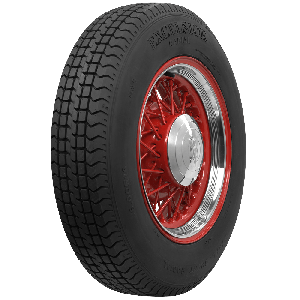 The Stahl Sport Radial is extremely popular with hot rodders who love to drive their cars, both for their stylish good looks and for their long-wearing performance on the road.